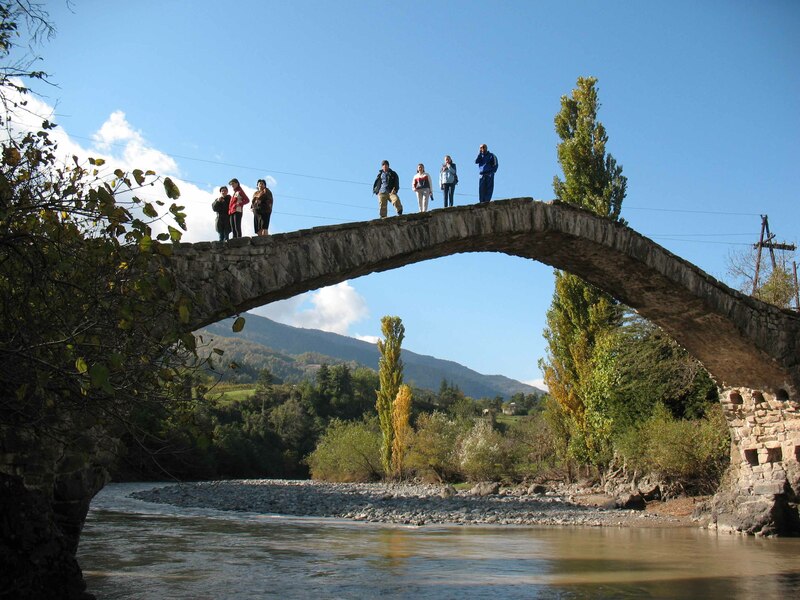 I day: Travel from Batumi to valley of Adjarisstqali, village Dandalo . On the way view middle-centuries arched bridges. Visit to wine house of Zura Avaliani. Drink Georgian wine and eat tradition dishes. Come back Batumi.